Kathmandu - Newly appointed Minister for Youth and Sports Rajendra Kumar KC today while inspecting the offices related to sports, committed to extend support for the development of the sports sector. On the occasion, Minister KC acquired the developing activities relating to sports sector. He reached Dasharath Stadium and National Sports Council today in course of the inspection. Following the onsite visit, Minister KC enquired regarding the ongoing preparations of national teams of different sports. 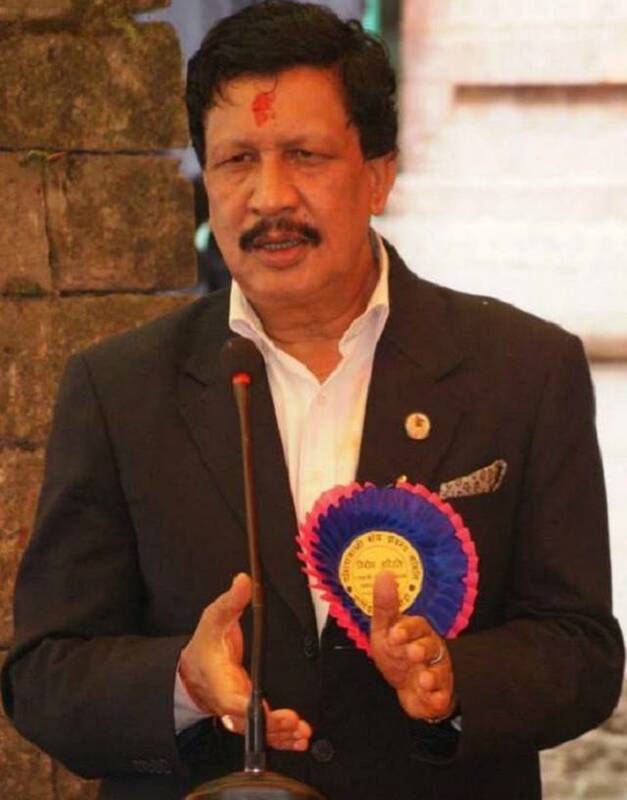 Minister KC further stressed on developing various sports infrastructures as it was a means of recognizing the nation in the international arena. The Sports Minister also urged to make the players more competitive. Secretary at the Ministry, Mahesh Prasad Dahal and member secretary at the Council Keshav Kumar Bista had accompanied Minister KC.